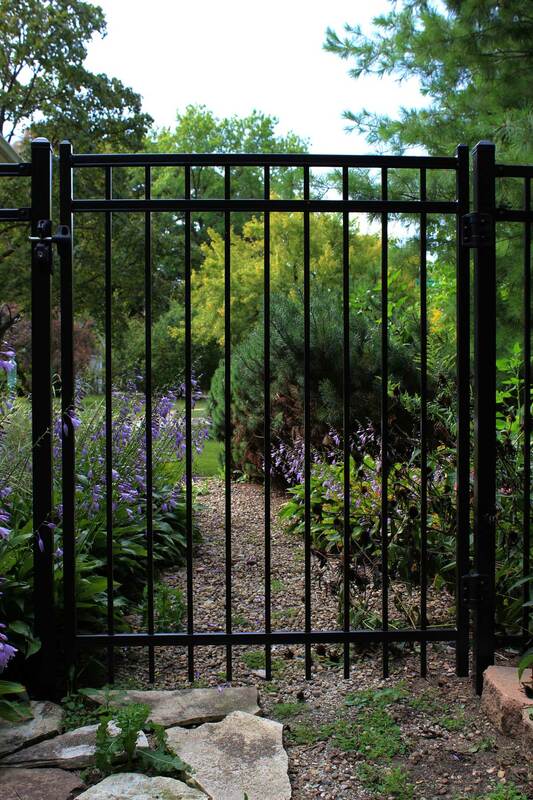 A walk-through gate is the most common gate used with a fence. 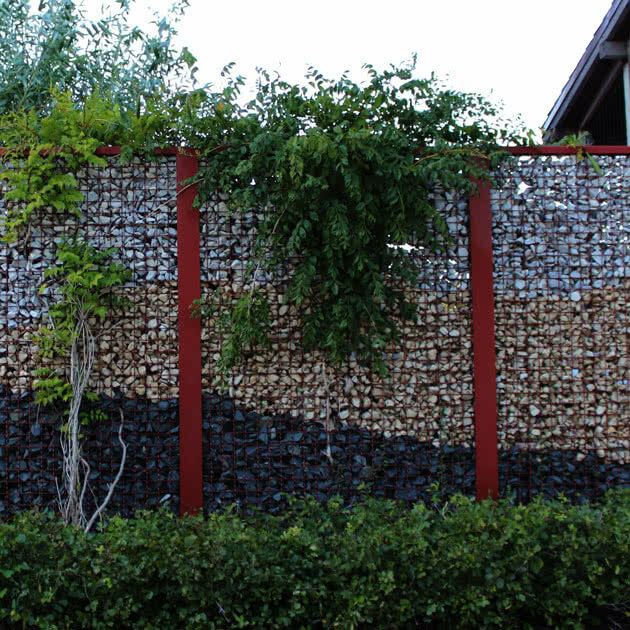 Choose one that matches your fence for a consistent look, or one that is more ornate and complements your style. Since single walk-through gates are used primarily by individuals, they do not vary much in size. 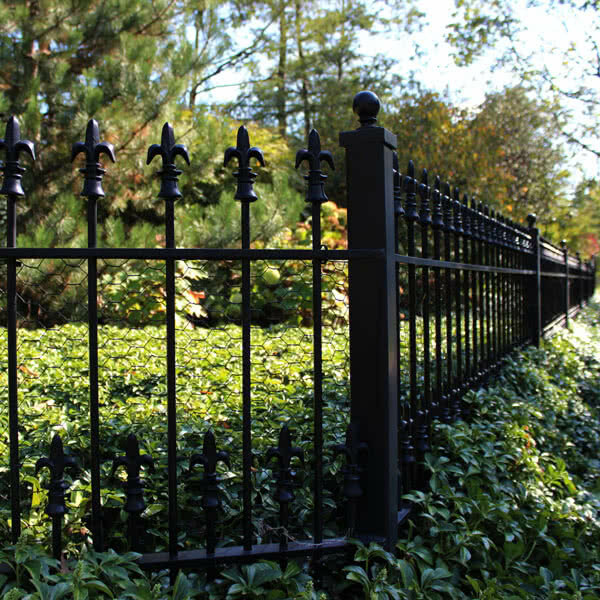 It is not recommended that any single gate leaf measure wider than 5'. 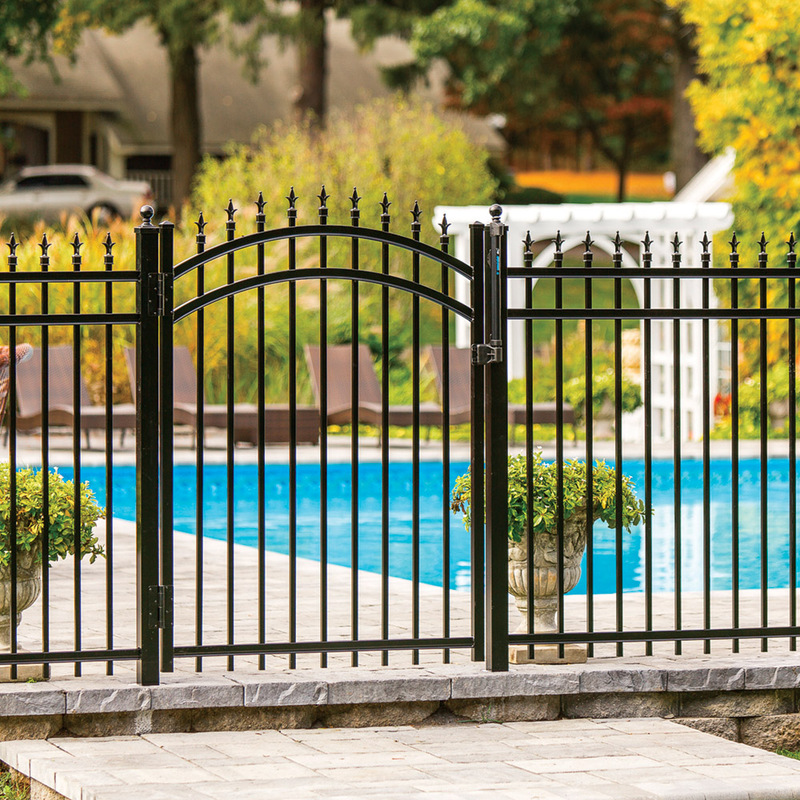 If you would like a larger space for entering and exiting your yard, you can use a double drive gate. Some homeowners need the extra width for a lawnmower that won't fit through a 5' wide gate, or to provide yard access to their landscaping service. A double drive gate is basically two single walk gates that close together. Everything was done very well! Great price & great work. We will be recommending you to others! Thank you!